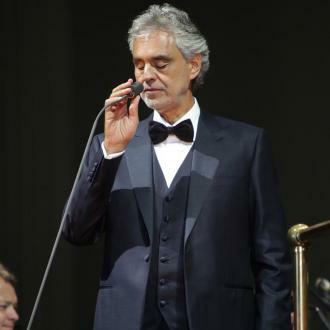 World class tenor Andrea Bocelli brought out special guest Beverley Knight for a duet of 'Time To Say Goodbye' at The O2 in London. 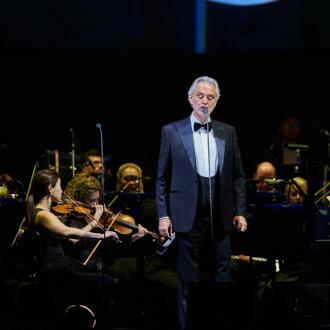 Andrea Bocelli wowed fans as he performed a duet of the classic 'Time To Say Goodbye' with Beverley Knight at The O2 arena in London on Saturday night (03.11.18). The Italian tenor was joined on stage by the British soul singer and stage star and Korean soprano Sumi Jo as they belted out the track accompanied by a full orchestra and choir. The hit song, 'Con te partirò' in Italian, became a hit in 1996, when Andrea released a version partly in English and Italian with soprano Sarah Brightman. The evening also saw the 60-year-old star celebrate his latest LP, 'Si', reaching number one in the UK, with a performance of his new song, 'Fall On Me' - the soundtrack to Disney's 'The Nutcracker and the Four Realms' - with his 19-year-old son Matteo. 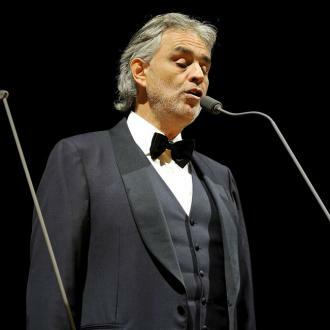 Andrea joked that it was ''difficult'' having a son who wants to be a musician, whilst Matteo himself thanked the crowd - which saw many Italians in attendance - for helping their album top the charts. Before performing 'If Only' - which usually features pop megastar Dua Lipa - Andrea humbly told the audience that though they ''won't have heard'' of the song, they know the people who wrote it, as it's by 'Time To Say Goodbye' composer Luciano Quarantotto and songwriter Lucio Quarantotto. Following 'Si' reaching number one in the UK, Andrea - who performed at Princess Eugenie and Jack Brooksbank's wedding at Windsor Castle last month - is celebrating his first record reaching the top of the Billboard 200 chart in the US. After concerts in London and Dublin, Ireland, the world class tenor brings his magnificent show to the US, kicking off in Salt Lake City in Utah on November 29, before returning to Europe in March, 2019.